How much does a Brake Caliper Replacement cost for your car? The cost of a Brake Caliper Replacement depends on the type of car you drive. Most cars come with disc brakes in the front, and many models also have disc brakes in the rear. A caliper is part of the disc brake system. When you press the brake pedal, the brake fluid flows from the car's master cylinder to the calipers. 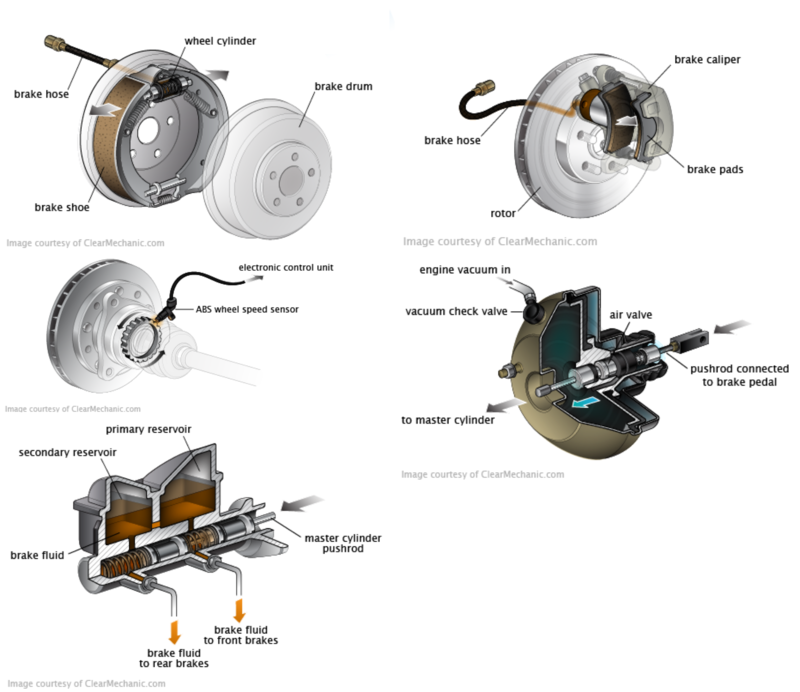 Brake fluid then applies pressure on the piston inside the caliper, pushing the brake pads against the rotors to slow/stop your car. A car can have either 2 or 4 calipers. If the car has rotors on all four tires, then it will have four calipers. If the car has two rotors and two drums, then it will come with two calipers in front. The calipers can become contaminated, rusty, and start to leak brake fluid. 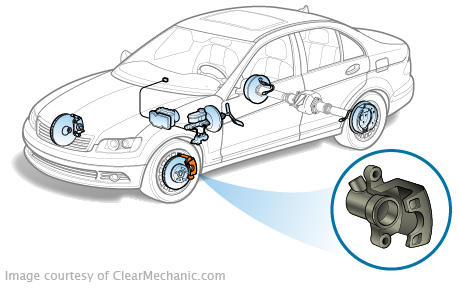 Brake calipers absorb a lot of heat generated from the braking system. Over time, this heat can destroy or weaken the seals inside the calipers. Caliper servicing is usually done as part of a brake service job. Rahim was great. Took the time to get things right. These guys are as good as it gets honestly. So great to see young talent pave the way for a niche that serves a purpose. I can't believe how easy it was, how CONVENIENT it was rather than lugging around my tires to a shop, wasting over 3 hours round trip and gas, than to just have the Fiix guys come to my house, and actually do it while I WAS SAVING TIME doing errands nearby! Great young guys that do it to super polite and will 100% use these guys for every season for every car I ultimately have. Keep up the great idea!